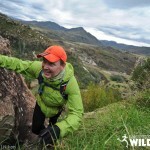 The fourth Lesotho Wildrun is set to take place in March 2014 and trail runners from across South Africa are raring to make the trek to their neighbouring country for a weekend of inspiration and perspiration. 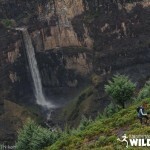 The first Lesotho Wildrun took place in 2011 when 28 runners attempted to make the trek from Ramabanta up the Semonkong Plateau, past the Maletsunyane Gorge and Maletsunyane Falls and back down to Ramabanta via Baboon’s Pass. The route has since been changed to start close to the mountain village of Malealea but runners still get to experience Lesotho mountain life in a way that not many people have experienced it. The event takes place over three days with runners covering 43km on the first day, 28km on day 2 and another 40km on the final day and climbing almost 4000m during the three days. It is without a doubt a tough event, but one that brings the runners not only back to the basic joys of trail running, but also shows them the simple life of the Lesotho mountain people from up close. Since the first event the runners and organisers have been welcomed with open arms by everyone involved in the event and the Lesotho Wildrun has crept deep into many a trail runner’s heart thanks to this. 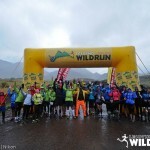 The Lesotho Wildrun is organised by Wildrunner, who organises over 30 events per year in South Africa and Lesotho, including the Spur Trail Series and the Wildcoast Wildrun. The 2013 Wildcoast Wildrun finished in September and has grown from strength to strength since the first one in 2009. It now takes place on two concurrent weekends with 85 runners taking part in each weekend. 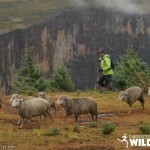 Both the Wildcoast Wildrun and the Lesotho Wildrun have become known internationally as trail running events where runners get to back to the basics of trail running. 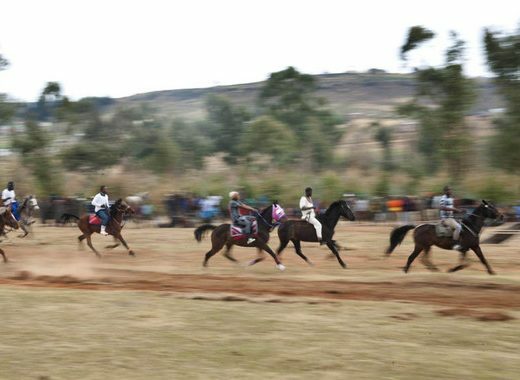 These are races where the focus is more about the experience of completing the journey than it is about crossing the finish line first and both Lesotho and the Wildcoast have lived up to these expectations for years running. We can’t wait to go back again!